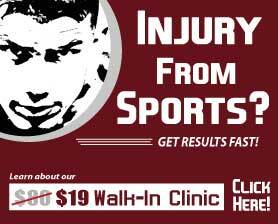 No Appointment Necessary – Walk In Sports Injury Clinic! 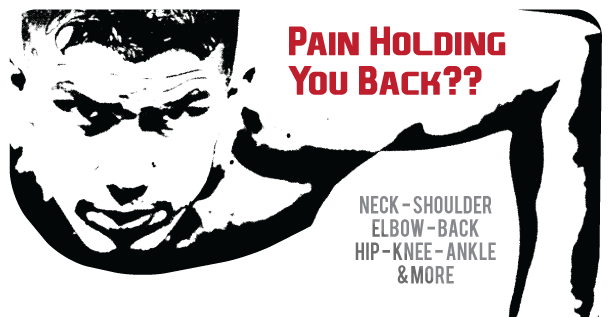 30 minute sessions for injury screening, treatment, and training. Treatment included for your injury or pain condition with Licensed Physical Therapist supervised care. Run faster, Jump higher, Become pain free quicker with Physio Physical Therapy’s “Open” Clinic. CALL NOW! (828) 348-1780 for more info! *3 sessions at this rate. If you bring a family member or friend, you get 3 more extended at this rate.